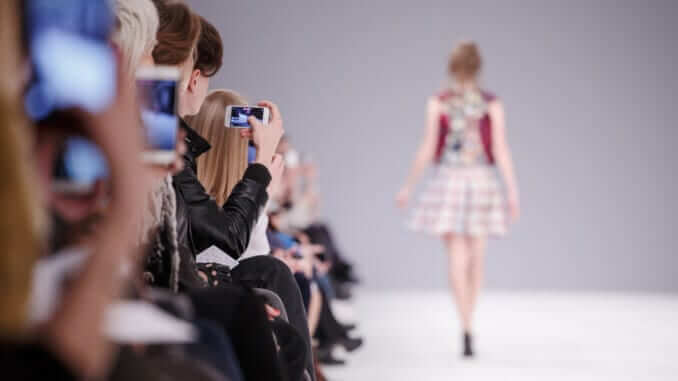 This year, the Vegan Fashion Week will be hosted in Los Angeles for the first time. The four-day event will take place from February 1-4 and will offer attendees a varied program revolving around vegan fashion and more. During the event, guests will have the opportunity to visit LA’s fashion district and explore Vegan World at the California Market Center, which features a range of designer pieces on the catwalk, as well as a vegan lounge with animal-free fashion, cruelty-free cosmetics, vegan food and other vegan goods. More information about Vegan Fashion Week can be found on the event’s website.